Total Merchant Services | Free Terminal or Free POS with our Merchant Services! Help your business grow with Chris’ comprehensive merchant services, free terminals, free point of sale, and unrivaled support! 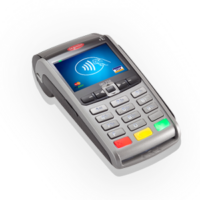 Our easy-to-use free retail terminal is EMV Smart Card ready, NFC enabled, with a high-level of security, and fast download and transaction speeds! Comes with a free pin pad! 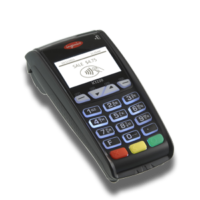 Our easy-to-use free wireless terminal is EMV Smart Card ready, 3G wireless service capable, NFC enabled with a high-level of security and fast transactions! 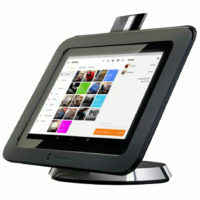 Our free PayAnywhere Storefront point of sale is designed to keep small restaurants in mind! Get paid anywhere with this versatile system. With our free Groovv Online Payments suite, you can manage transactions through one cloud-based interface with a simplified online checkout process and secure data! 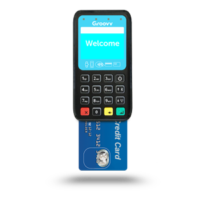 Our free Groovv mPOS is a mobile point of sale solution that will accept all payment types with a handheld EMV/NFC reader with a bluetooth connection to your smartphone! 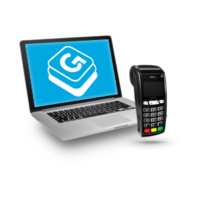 The Groovv All in One is the ultimate android point of sale system, allowing you to have multiple ways for your business to process your payments! Counter-top and companion payment device! 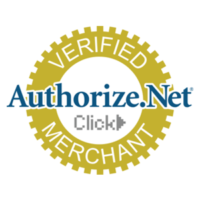 Our free Authorize.net Terminal is an industry leading online payment gateway, allowing you to accept credit cards and electronic checks directly from your website or over the phone! 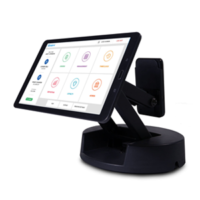 Our free Groovv Flex POS (*) is designed for the merchant on the go, with a detachable Samsung tablet and companion payment device that will make traveling to shows and events easy! Welcome to Total Merchant Services! I’m Chris Judy, and this is your home for the highest quality customer service available in the credit card processing industry! 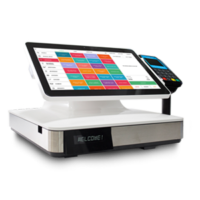 I offer a variety of comprehensive services, including; free credit card terminal, free point of sale, online gateways, and mobile POS. Along with solutions to payment processing for your business! If you’re looking for credit card merchant services, or you need the best merchant services solutions around with unparalleled one-on-one support, then you’ve come to the right place! I understand that many payment processing terminals are exceedingly expensive, forcing small businesses to dip deep in your pocket to afford them. Even worse, are the companies that still sign leases on credit card equipment. Fortunately, I offer products which are easy to afford, including inexpensive merchant card processing, free credit card terminals, and a free social media marketing tool to help your business grow! Call me at 800.518.6825 or complete in inquiry form to get a proposal today! Upload your statement here to receive your no obligation and completely free credit card statement analysis.